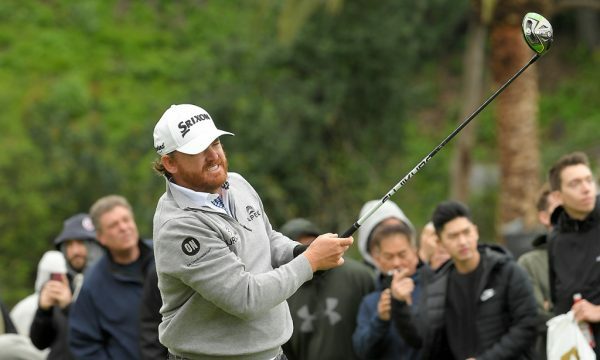 JB Holmes was the winner of the 2019 Genesis Open with Rory McIlroy finishing in the top-five for a third consecutive time. The Northern Irishman started the final round with an eagle and was just two shots away from the lead after chipping in from a bunker on the 16th. Holmes went on to close the tournament in his favour in first place after McIlroy failed to overtake the American, having produced just par and bogey in the final two shots. Holmes was four shots down in the final 18 holes but managed to complete the comeback over Justin Thomas who had a round in which he only managed a four-over par. Former world champion Tiger Woods also managed to chip in from a greenside bunker on the 16th hole during a one-over-par round and ended the tournament in 15th place on six-under overall. Holmes had been winless on Tour since 2015 and was able to clinch the title after dealing brilliantly with the bad weather conditions at the Riviera Country Club course. The two Americans Holmes and Justin Thomas played a total of 33 holes following suspensions to play earlier on last week, having finished the third round play just the 30 minutes before the start of their final 18 holes. Holmes finished on 14-under-par after a one-under final round and was able to produce some key putts throughout the round while Thomas needed four putts to close out a double-bogey. The winner of the Genesis Open was criticised by commentators and on social media for slow play but it was a win he himself described it as “huge”.